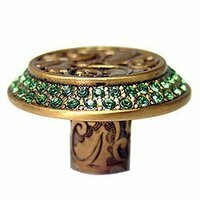 The Edgar Berebi Collection was created for connoisseurs of classic beauty as a way to accent and highlight their antiques and home decor. 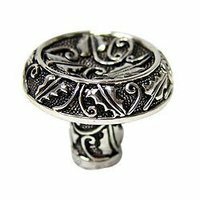 The enduring quality of a classic can only be achieved by the union of the artist's imagination with the meticulous skill of a master craftsman. 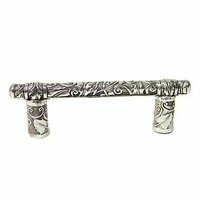 Edgar Berebi's collection of decorative hardware and switchplates marries art and function to make a masterpiece worthy of your most prized possession. 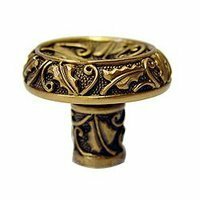 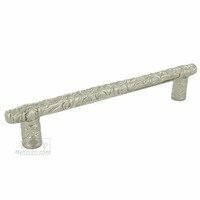 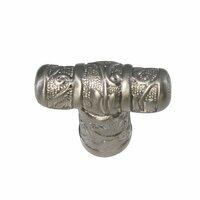 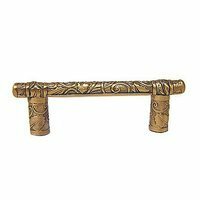 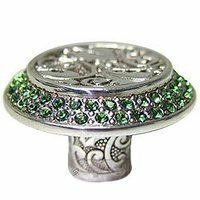 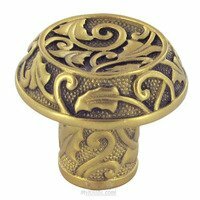 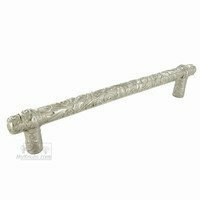 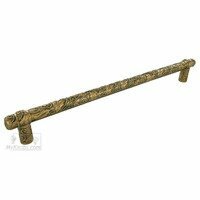 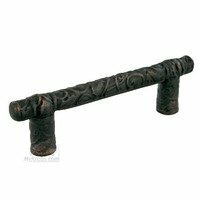 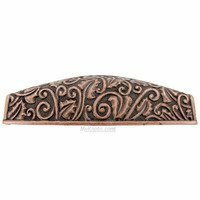 24K plate and Silver plate hand rubbed museum finishes make each knob and handle jewelry for your home.These products are NON-RETURNABLE.This manufacturer requires a signature upon delivery.